Concordia Seminary is home to one of the top theological libraries in the United States — the second largest Lutheran library in North America, in fact. This essential component of rich academic life supports a robust environment of teaching, learning and theological research. In addition, our library houses more than 6,000 volumes in our rare book collection, including composer J.S. Bach’s personal, annotated Bible. Monday – Thursday 7 a.m. to 10 p.m.
Sunday 6 p.m. to 10 p.m. Hours are subject to change. Always check the calendar for current hours. The Concordia Seminary library, located in Ludwig E. Fuerbringer Hall, traces its origins to 1839 when the original instructors in the Perry County log cabin used their personal libraries in the teaching of students. Today some of those original volumes remain in the library’s collection. The library has grown, changed and moved along with the Seminary itself. Housed in two different locations on the Jefferson Avenue campus when the Seminary first moved to St. Louis and in Pritzlaff Hall when the Clayton campus was occupied in 1926, the Library moved into its current building in 1962 – the first time it was housed in a building unto itself. The book collection numbers more than 270,000 volumes. Included are the personal libraries of many of the founding fathers of The Lutheran Church–Missouri Synod and its theologians: C.F.W. Walther, Georg Stoeckhardt, Franz Pieper, E. A. Krauss and others. Alumni and interested individuals have given unusual and rare materials to the library, including the incunabula from C. A. Graebner, the Russian icons and crosses from Paul Kluender and the Hemmeter collection of some 1,200 dissertations and pamphlets published before 1800. The library pursues an active acquisitions program of current publications, rare books and special series. As a result, the growing collection has a much larger percentage of rare books and research materials than most other libraries of its size. The collection is supplemented by Reformation-era publications and current journals in microform as well as other nonbook materials. The journal collection includes more than 2,000 titles, including more than 1,000 current subscriptions. The resources are more than adequate for in-depth research in many areas of theology and are particularly strong in the fields of New Testament and systematic theology. Reformation history is particularly well represented. Such basic sets as Migne’s Patrologiae, Mansi’s 53-volume collection of the minutes of the church councils and the Corpus Reformatorum also are available. A growing collection of Reformation-era pamphlets (Flugschriften) and other primary resources on microfiche complements one of the best 16th-century rare book collections in the country. 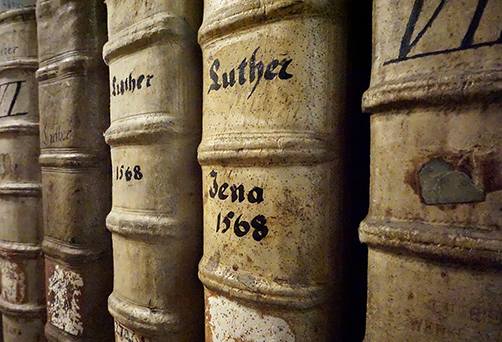 While the library’s holdings highlight the history and doctrine of the Lutheran church, they also provide extensive research materials for the study of ecumenism and of individual denominations. Special collections in hymnology, liturgics, the Peasants’ War, classical philology and other areas assure the interested user of the possibility of studying Christianity against the broader backdrop of general culture and history. A significant collection of Christian art rounds out the holdings. The library has the capacity to house at least 250,000 volumes and to seat more than 300 people, providing study space for divinity students and carrels for graduate students and scholars. Supplementary resources are available at many local institutions of higher learning, including Covenant, Eden and Kenrick-Glennon seminaries, as well as at Saint Louis University, Washington University and the public libraries of St. Louis City and St. Louis County. Learn about loan periods, interlibrary loans, extension services, access to resources, alumni privileges and more. 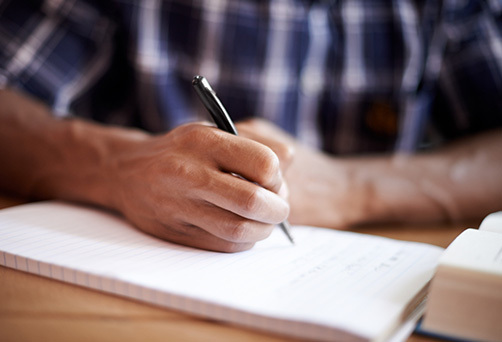 Browse research and scholarship from our libraries, selected and deposited by individual departments and centers on campus. 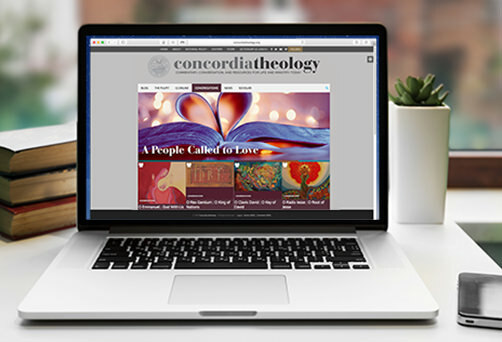 The Concordia Seminary faculty maintain a series of blogs designed to inspire the vigorous life of the mind in service to the Gospel. The Concordia Seminary library houses a world-class collection of primary and secondary resources on the Lutheran Reformation, including thousands of 16th- to 18th-century publications, microforms of primary sources and specialized reference works on the era, its major and minor figures, and their writings. 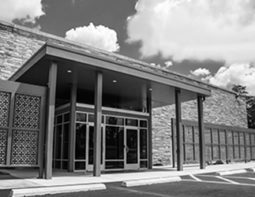 Concordia Seminary’s library has undergone a complete renovation, transforming the original 1962 building into a state-of-the-art learning center. After being closed for more than a year while the renovations were being completed, the Kristine Kay Hasse Memorial Library in Fuerbringer Hall reopened in summer 2018. The library is open to all — please visit!